If you liked this show, you should follow FeliceGerwitz. 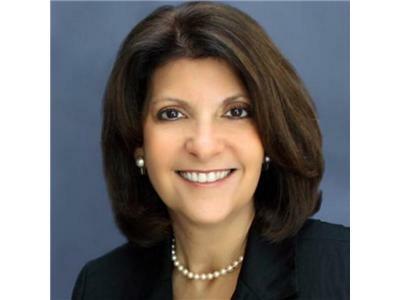 Join your host, Felice Gerwitz and her guest, CPA Carol Topp. Carol and Felice will discuss business tips and advice for getting organized this upcoming tax season. 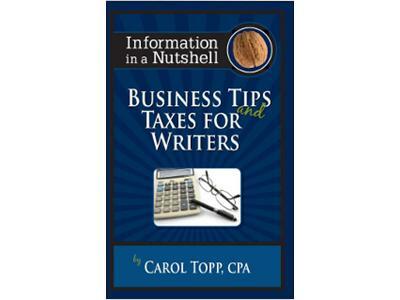 In this interview we will discuss chapters in the newly released book (2012) in the Information in a Nutshell Series: "Business Tips and Taxes for Writers"
Are you an author? Do you know the best ways to keep records, allowable deductions and how to prepare for the upcoming tax season? If so, you will not want to miss this show. 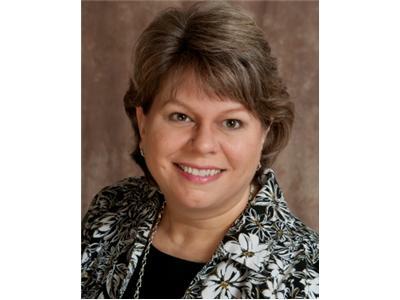 Carol Topp is an author, a CPA and has an upcoming show on the PBS station for teens and Micro Business. See the book on Amazon! Available in print and on the Kindle.